The Million Cat Challenge is a shelter-based campaign to save the lives of one millions cats in North America over the next five years. 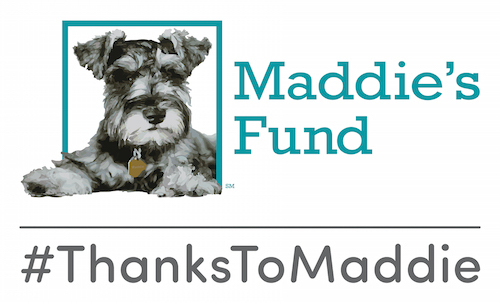 Together with Maddie’s Fund®, the program is bringing free weekly webcasts about each of the five key initiatives on which the campaign is based. The next webcast will feature Dr. Cynthia Delany and Kelly Lee from Yolo County Animal Services discussing the efficacy of Removing Barriers to Adoption and will take place live on Tuesday, May 5, 2015 at 9PM EST. Click here to register! These webcasts are presented by Maddie’s Institute, a program of Maddie’s Fund®, the nation’s leading funder of shelter medicine education.